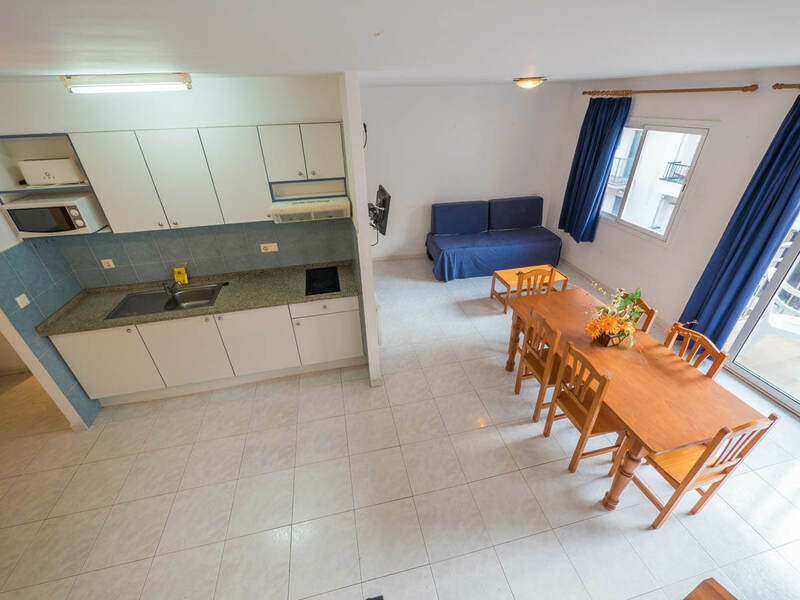 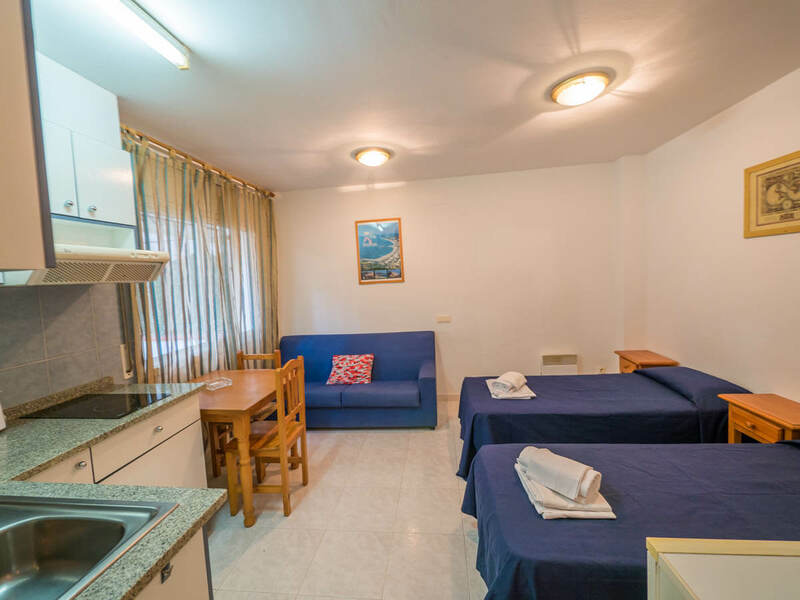 1 and 2-bedroom apartments equipped with an American-style kitchen, glass-ceramic hob, tableware, microwave, toaster and an LCD TV. 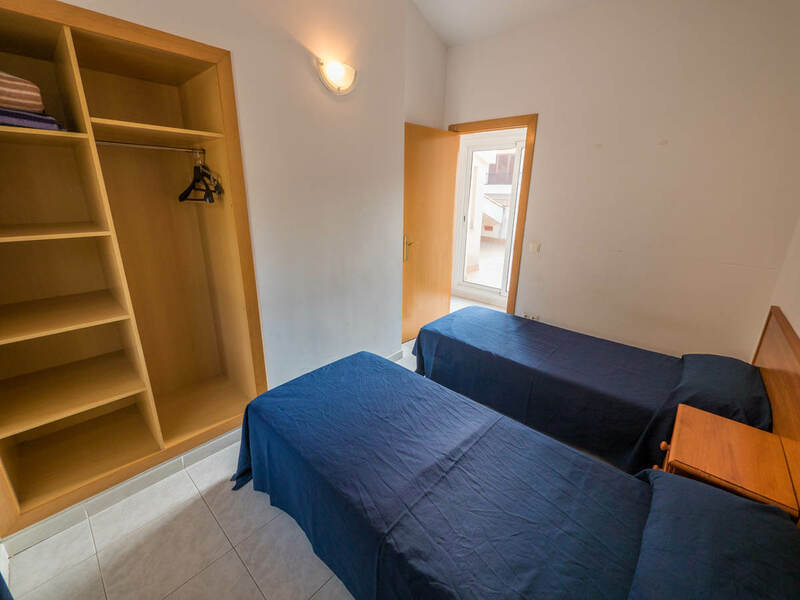 The 1-bedroom apartments are equipped with 2 single beds plus two sofa beds in the living room, accommodating a total of 2-4 people. 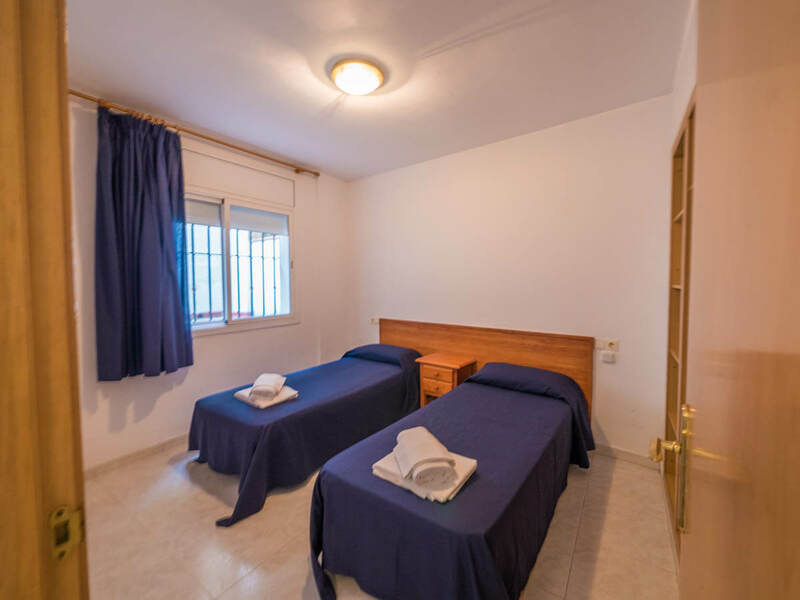 The 2-bedroom apartments have 2 additional beds in the second bedroom, accommodating a total of 4-6 people. 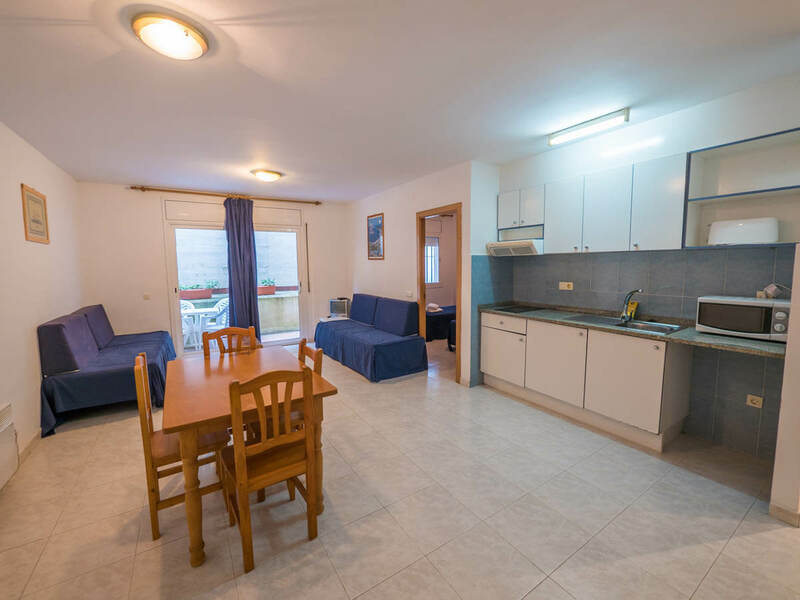 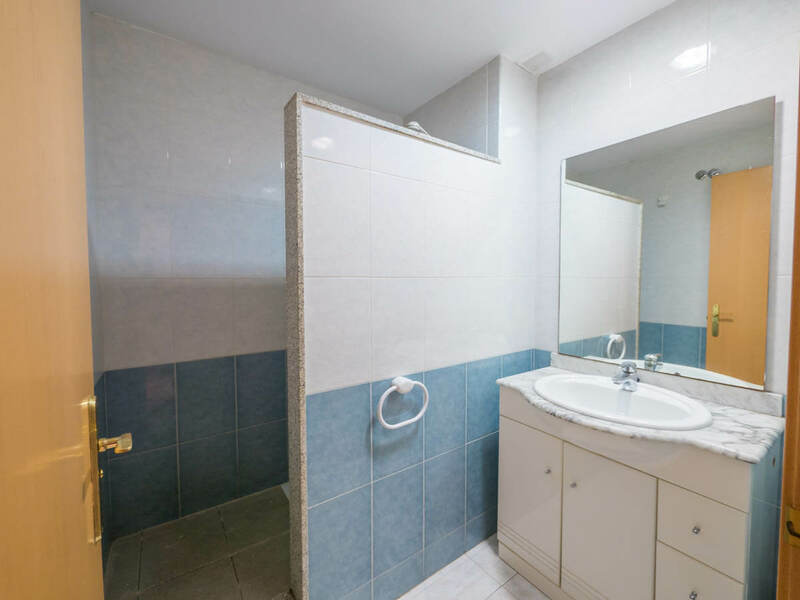 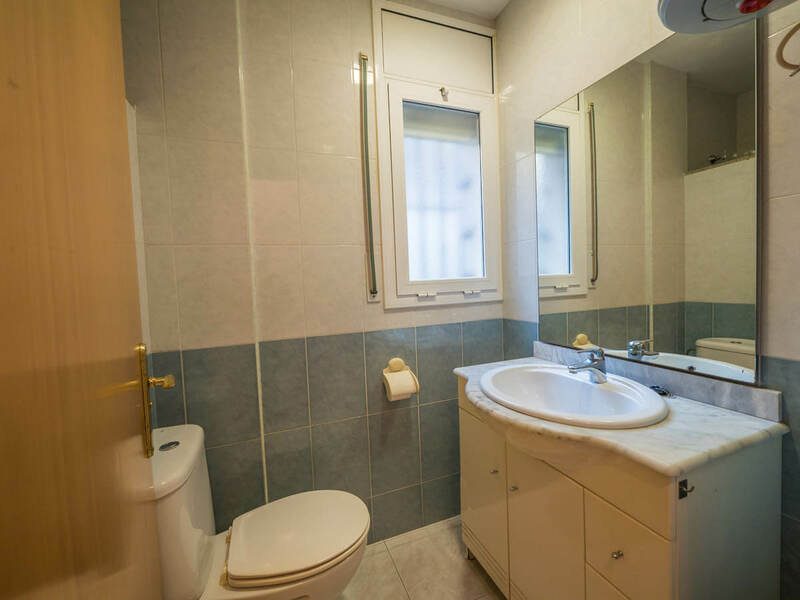 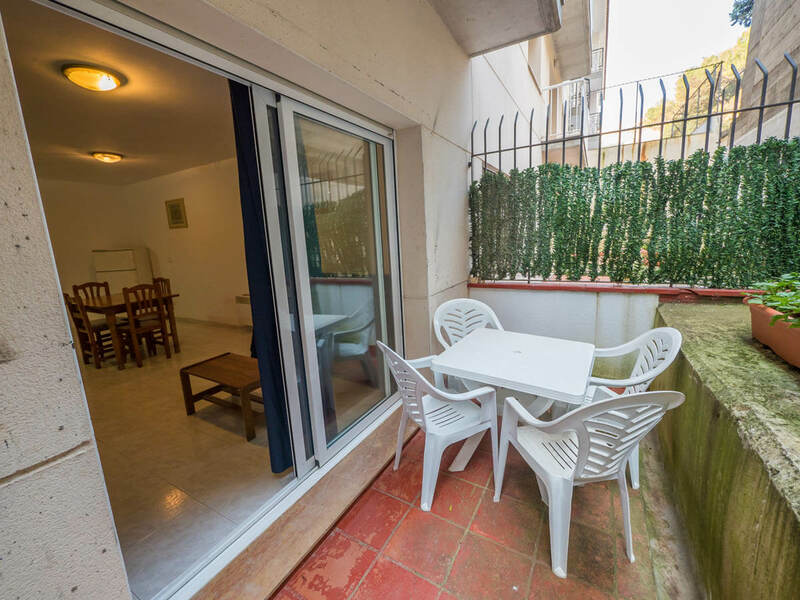 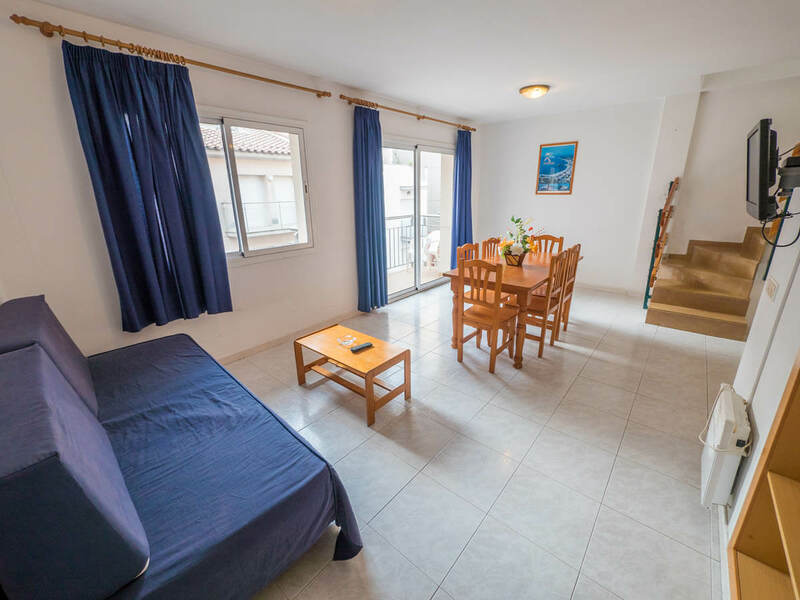 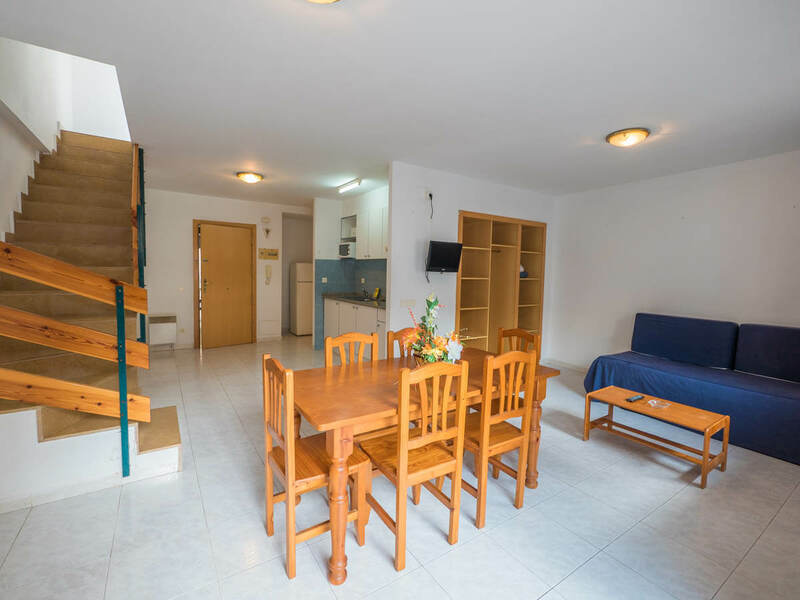 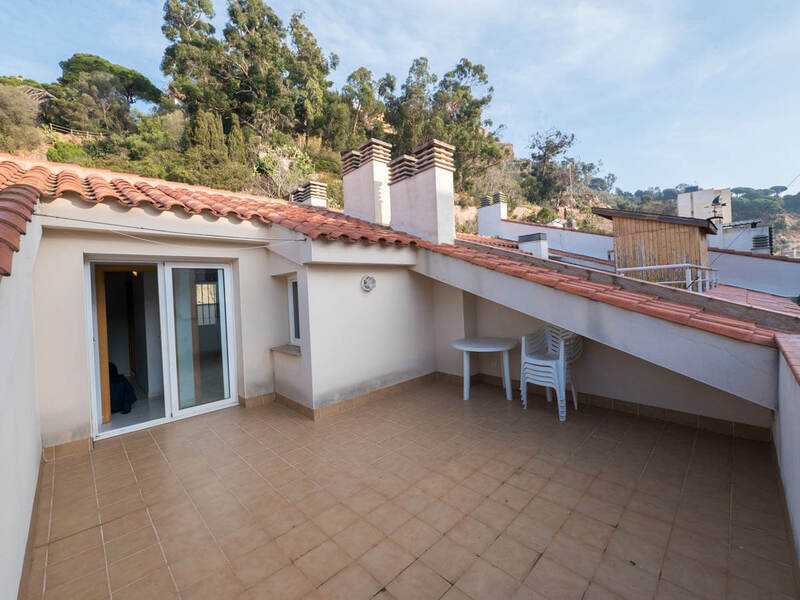 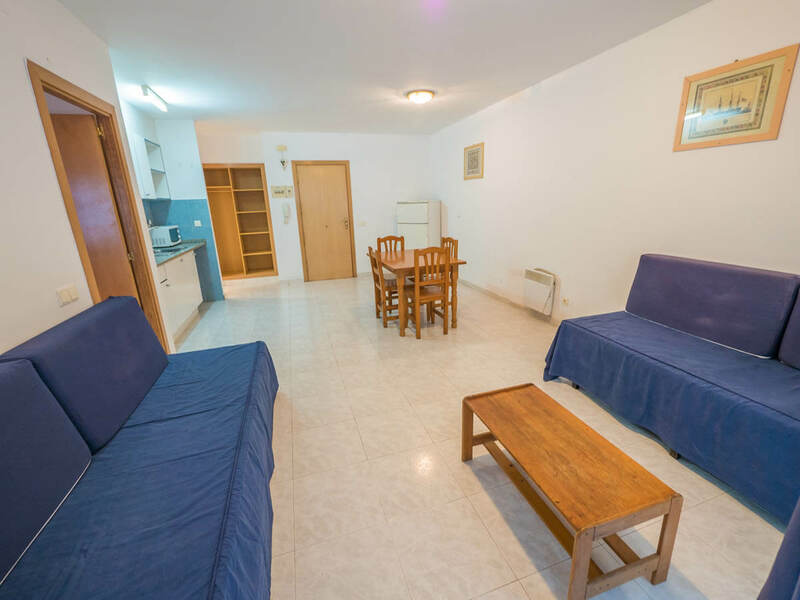 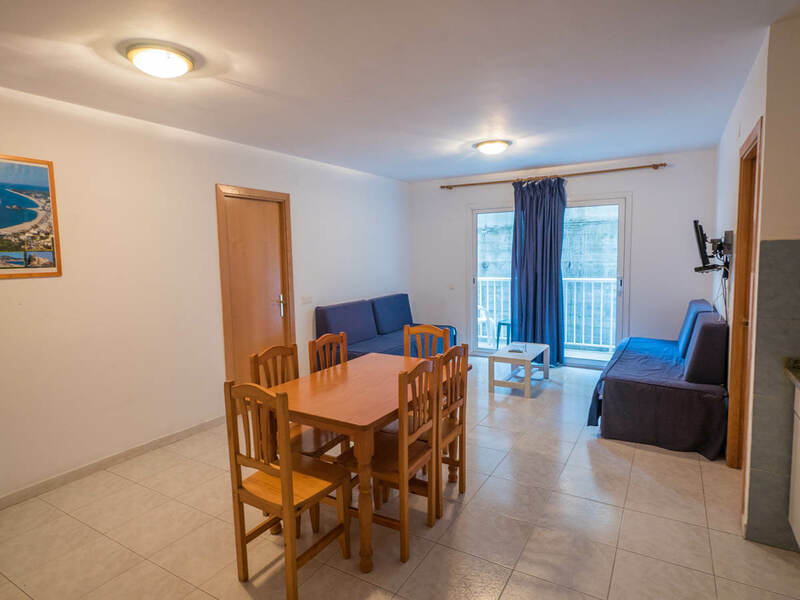 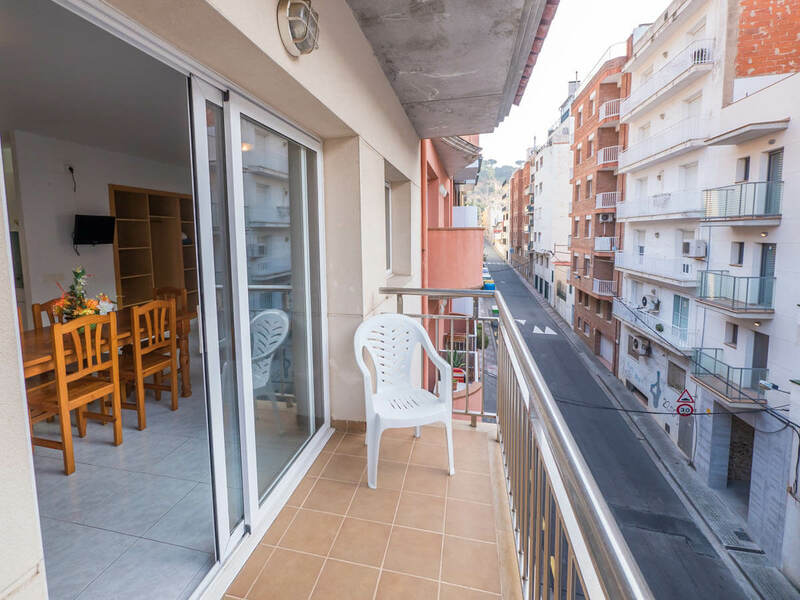 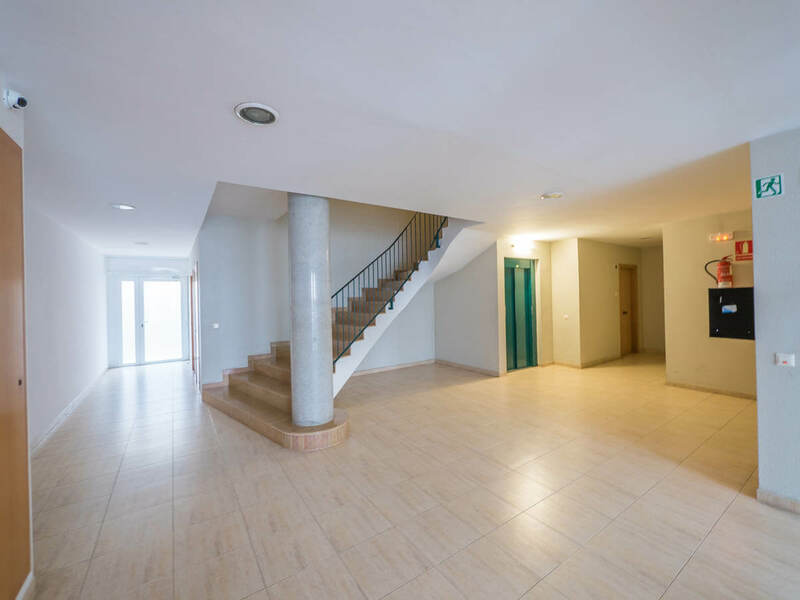 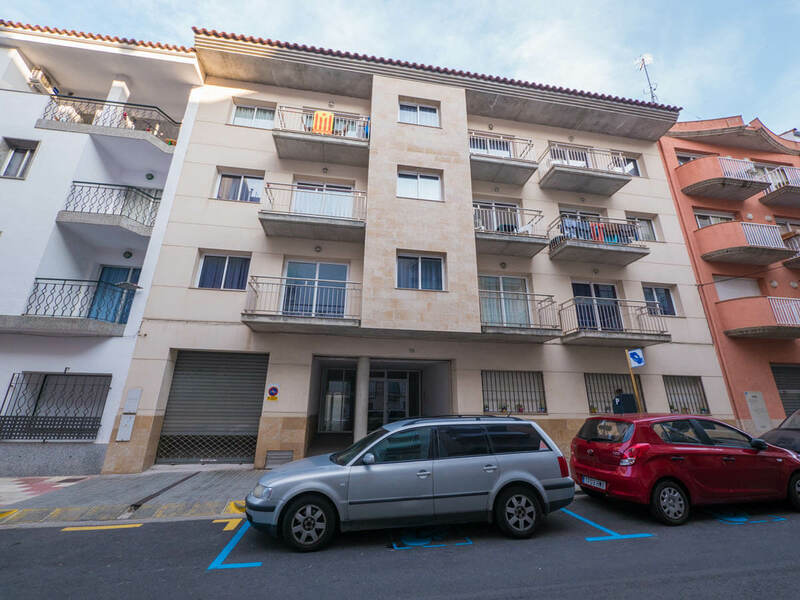 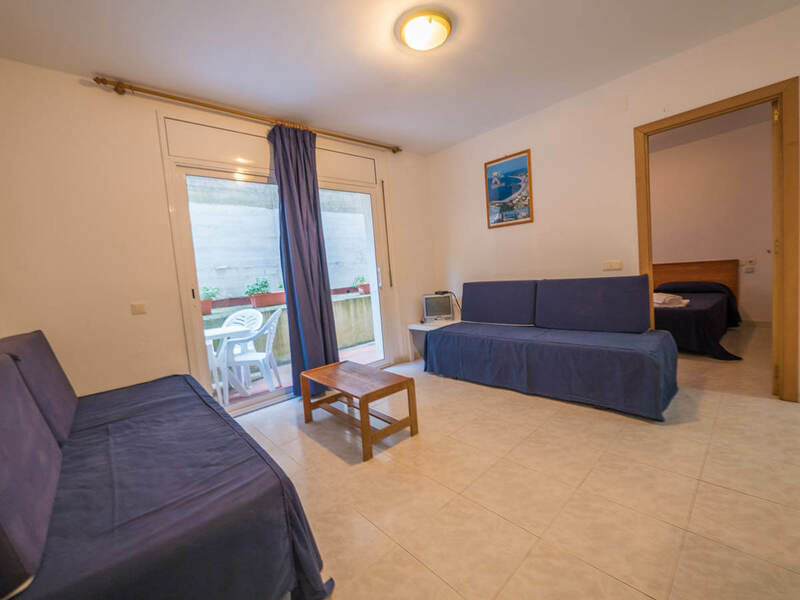 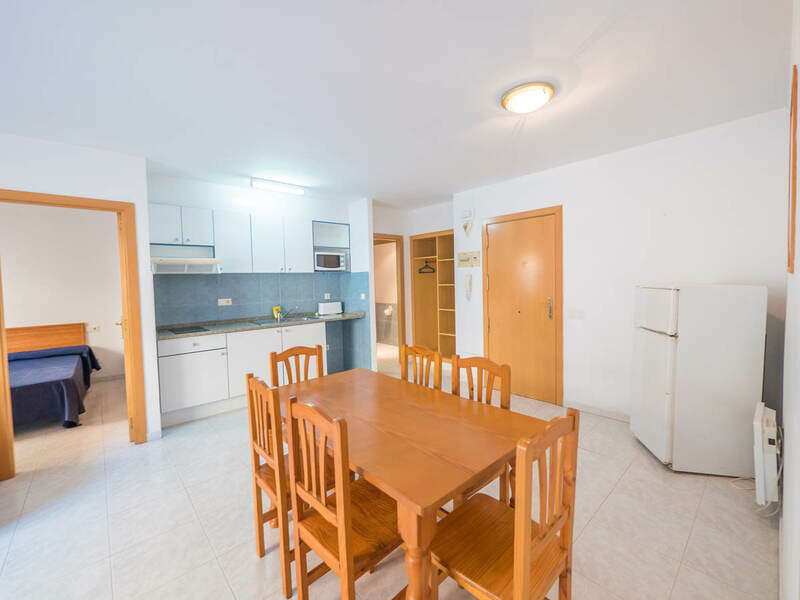 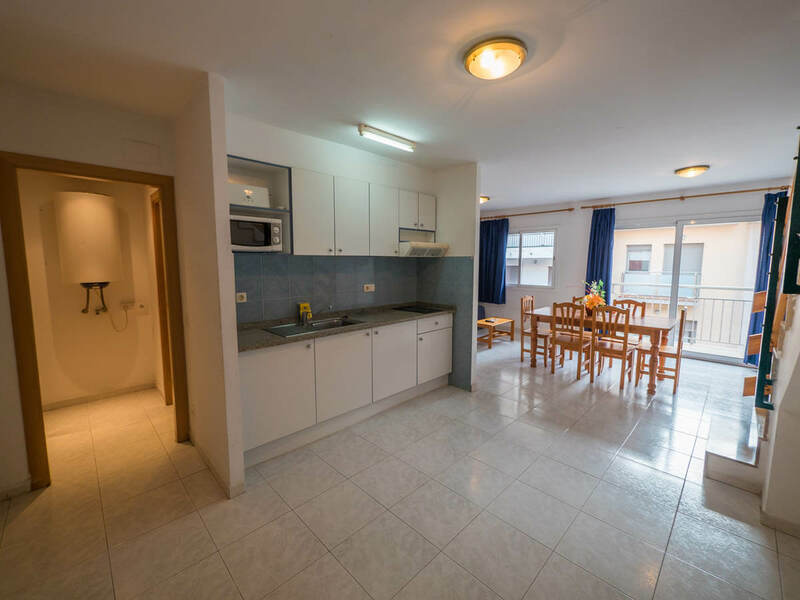 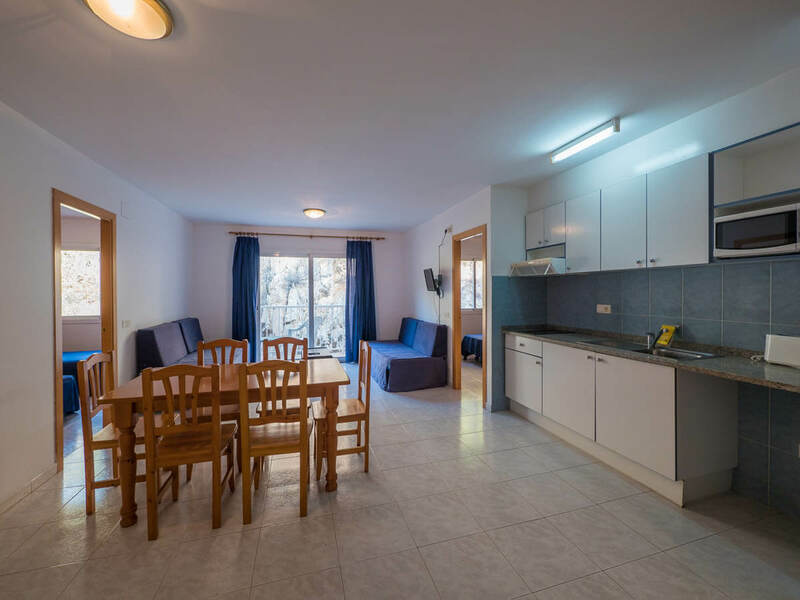 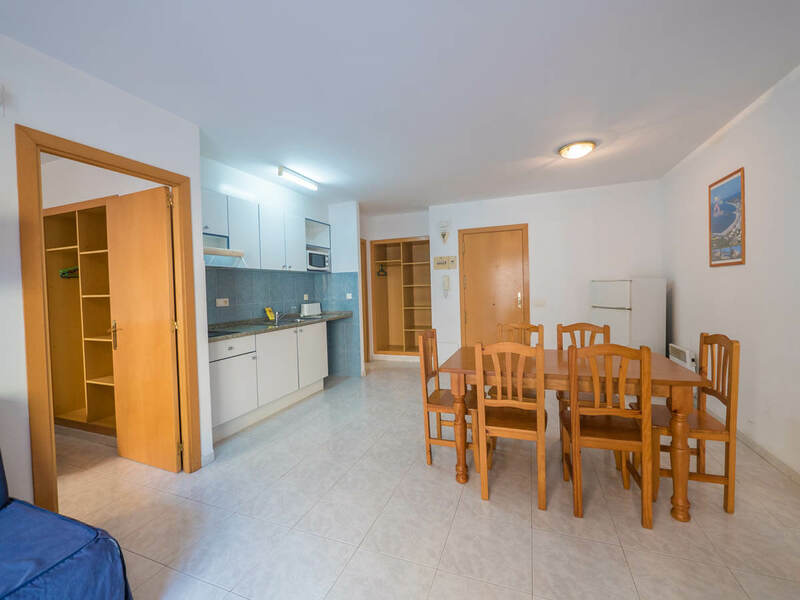 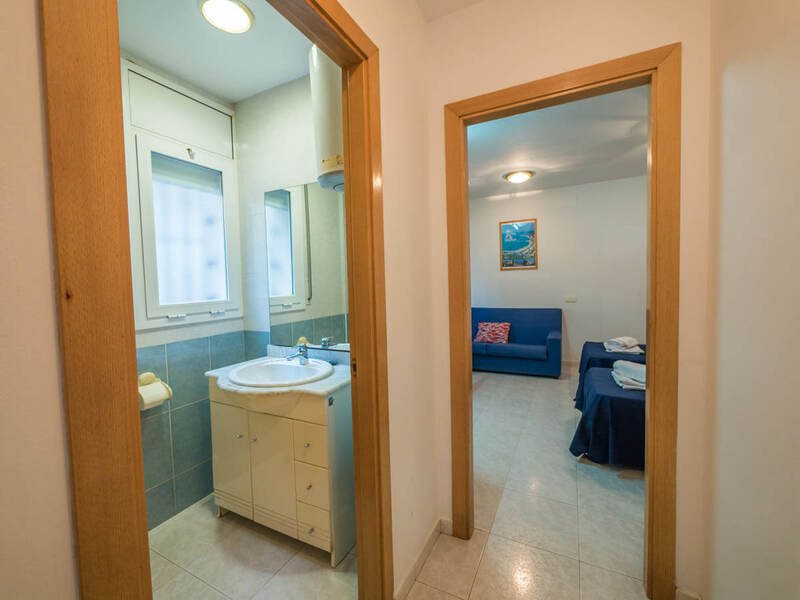 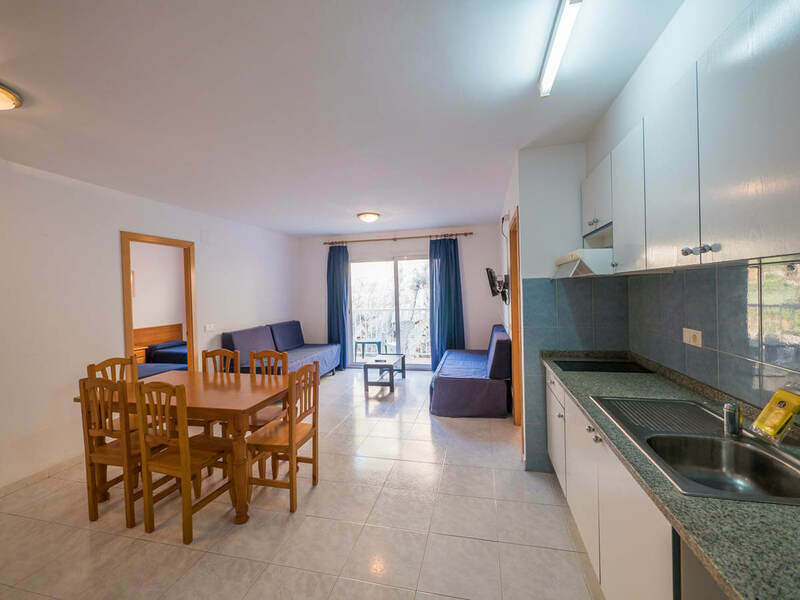 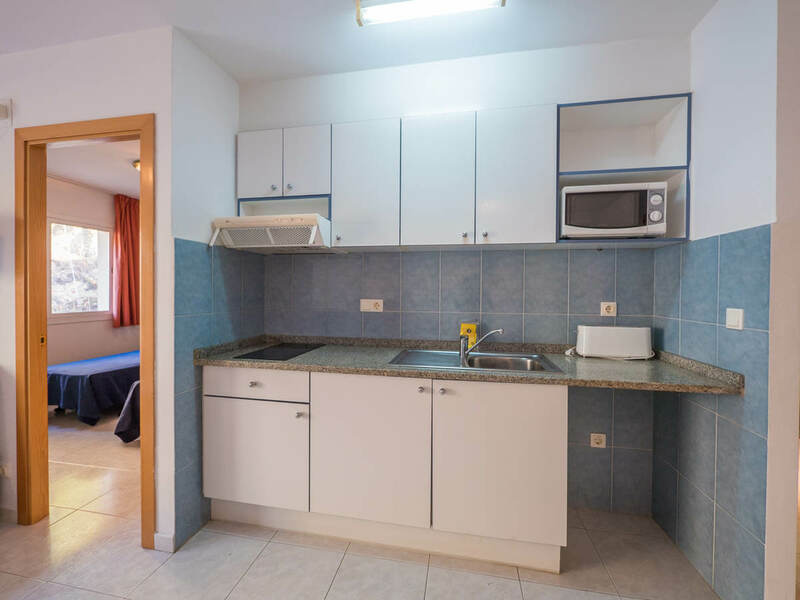 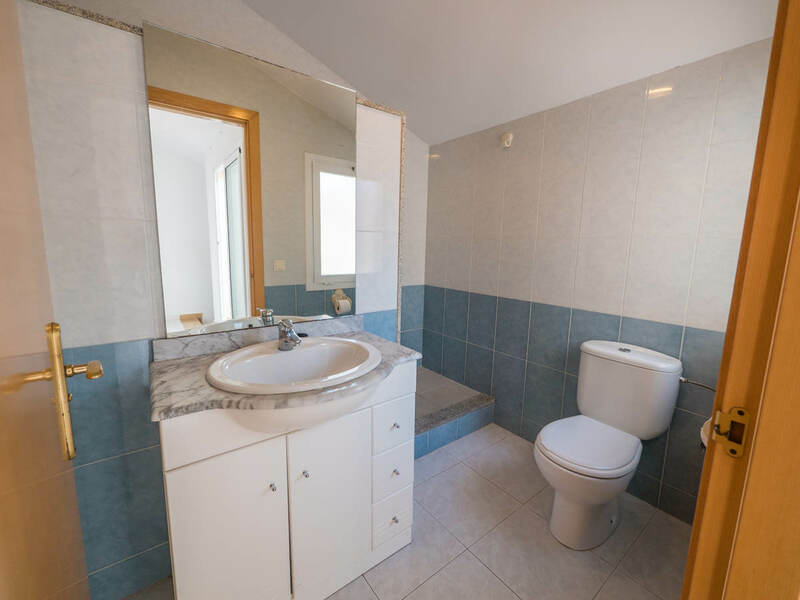 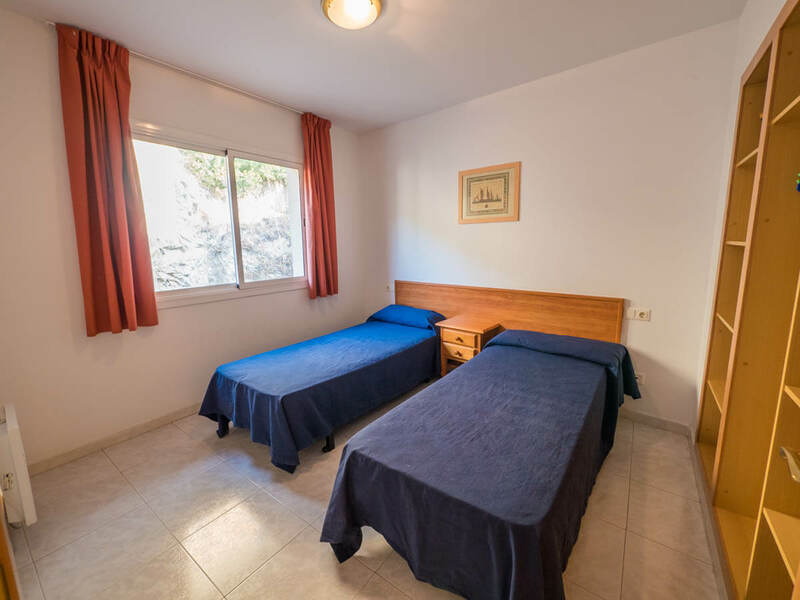 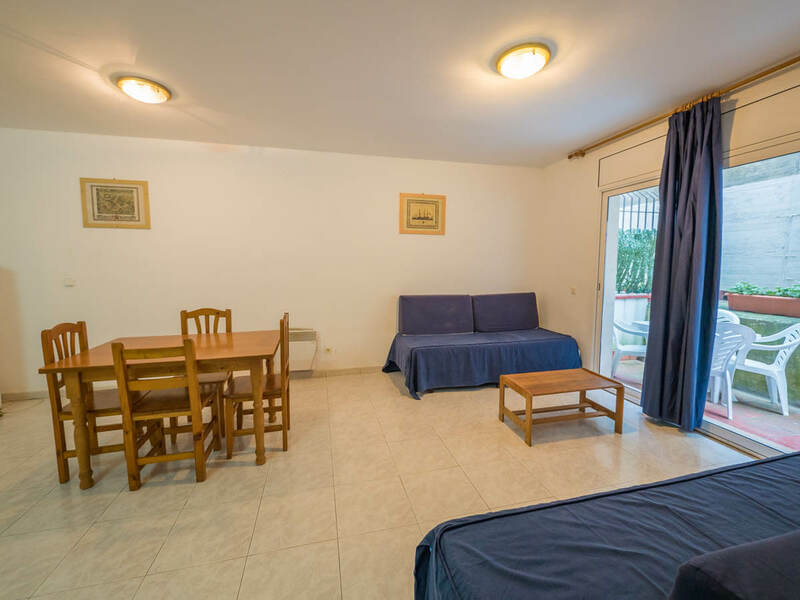 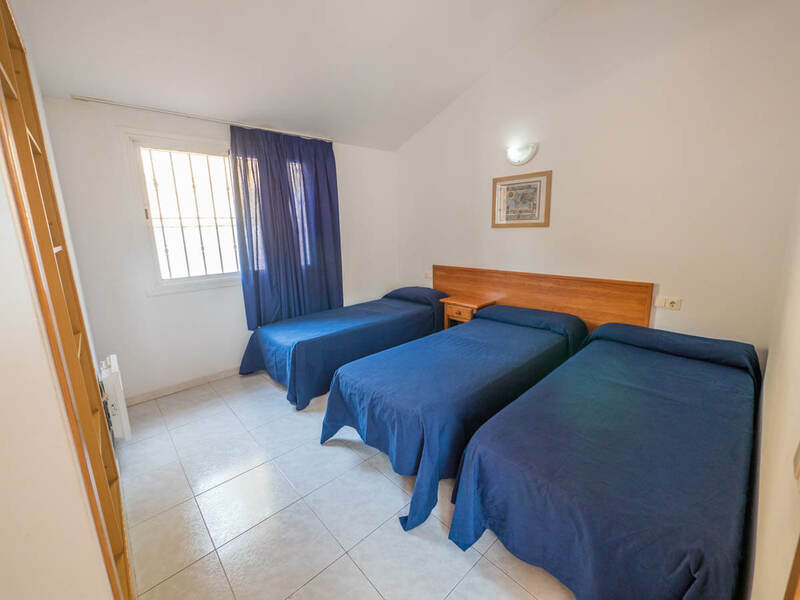 These apartments enjoy a central location, just 150 n from Blanes Beach. 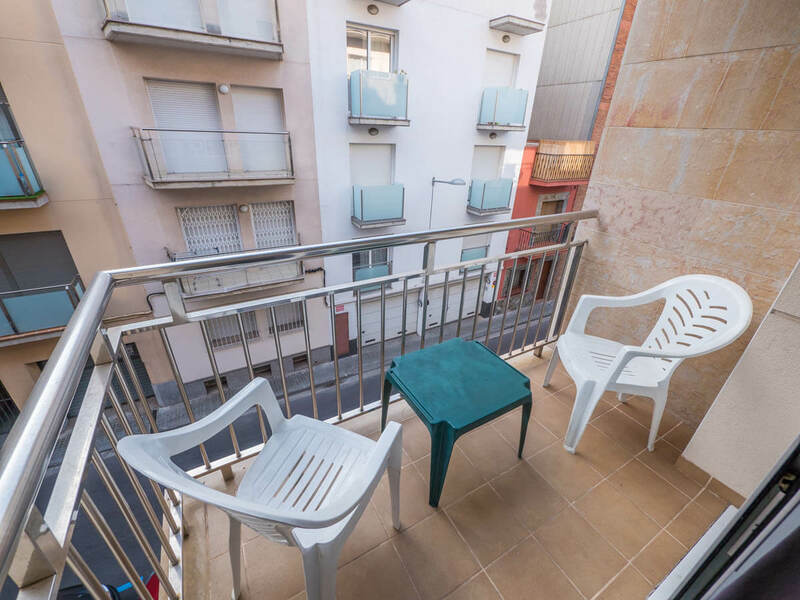 Nearby, you can also find public parking. 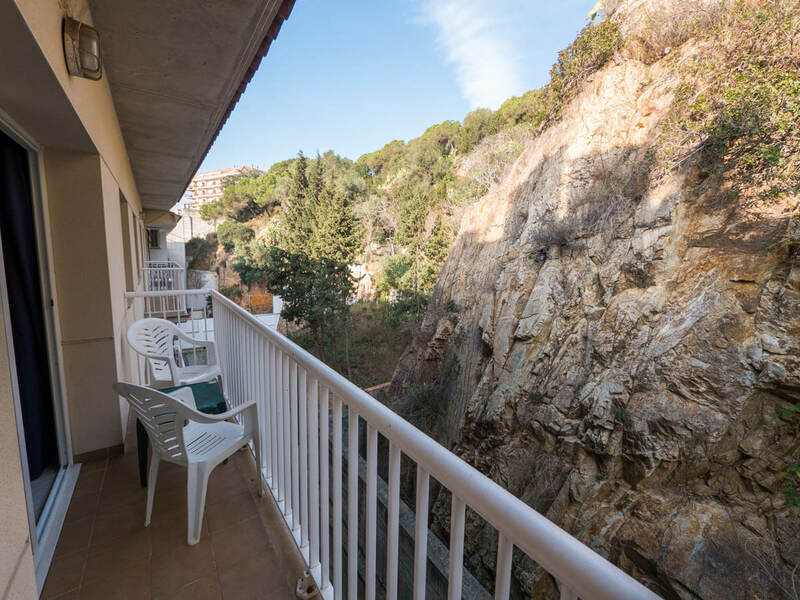 The Blanes marina is just a 5-minute walk from the apartments and the train station is 2 km away, from where you can take trains to Barcelona which is just over 1 hour away.